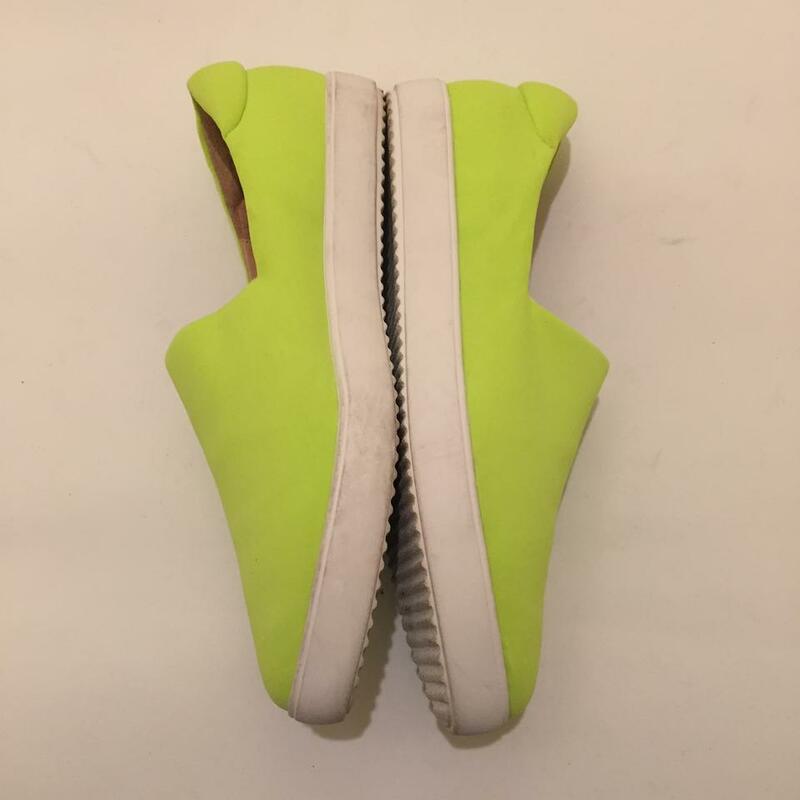 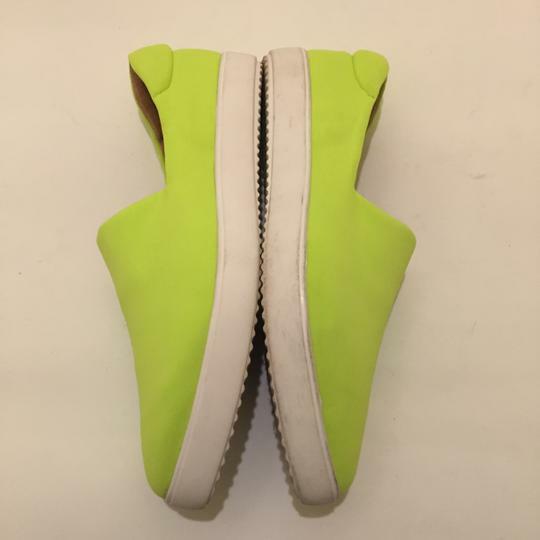 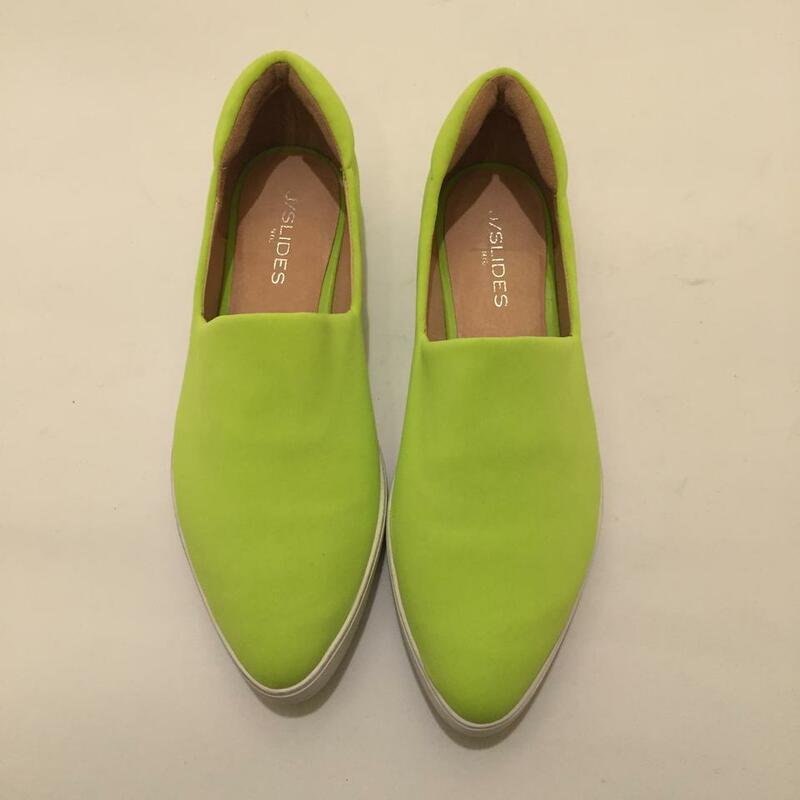 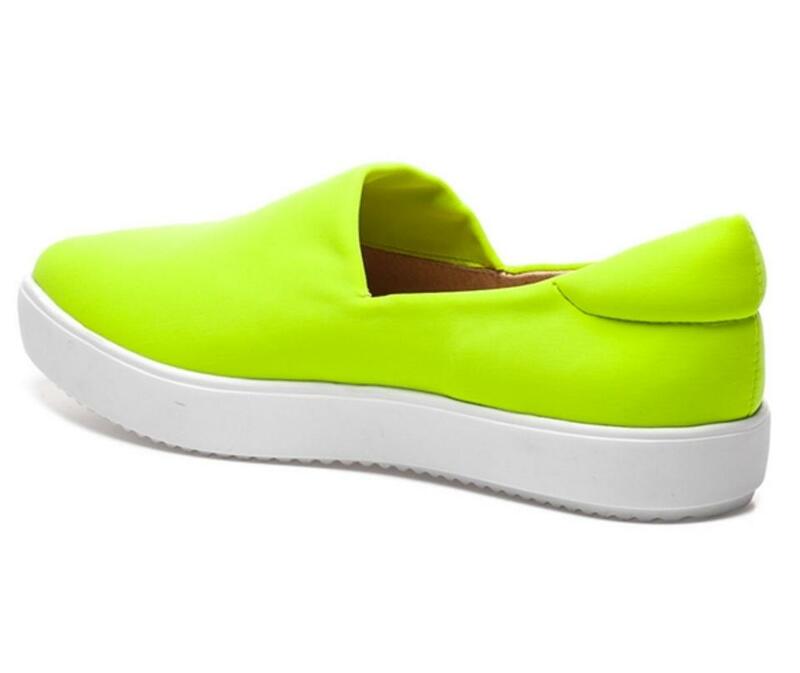 Brand new JSlides Dibbie Slip-On Sneakers sz 10 in lime lycra. 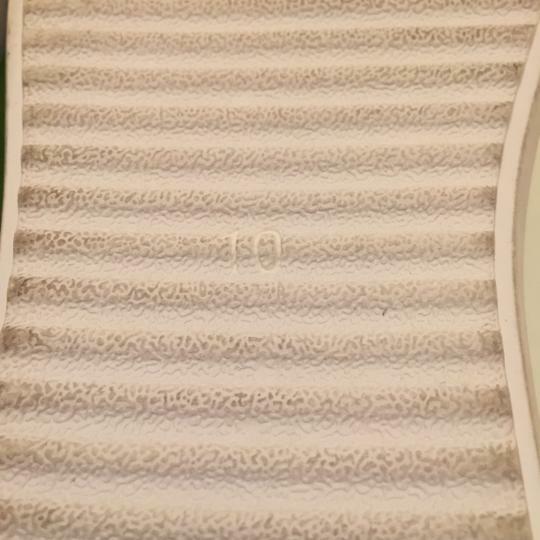 First 3 pics are stock pics. 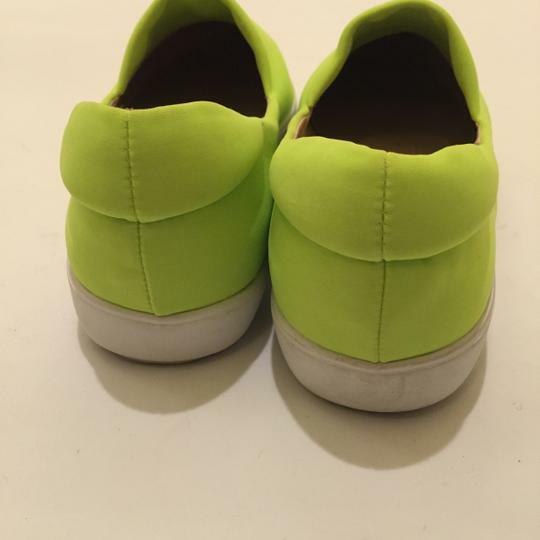 This is a store display item. 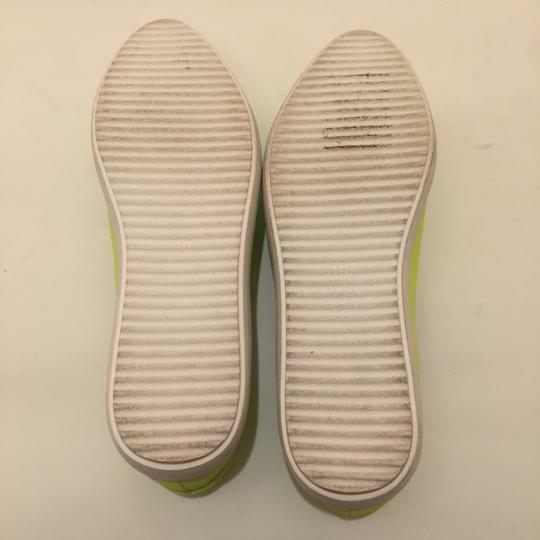 There's a bit of dirt wear on the outsole from being tried on(pictured). Shoes only, no box. 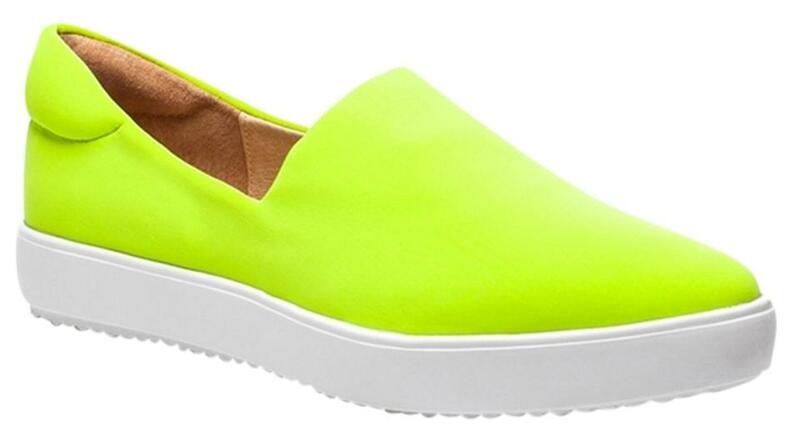 Instantly upgrade your street style in a casual-chic slip-on made from sleek-and-stretchy Lycra(R) with a smooth finish and almond toe.